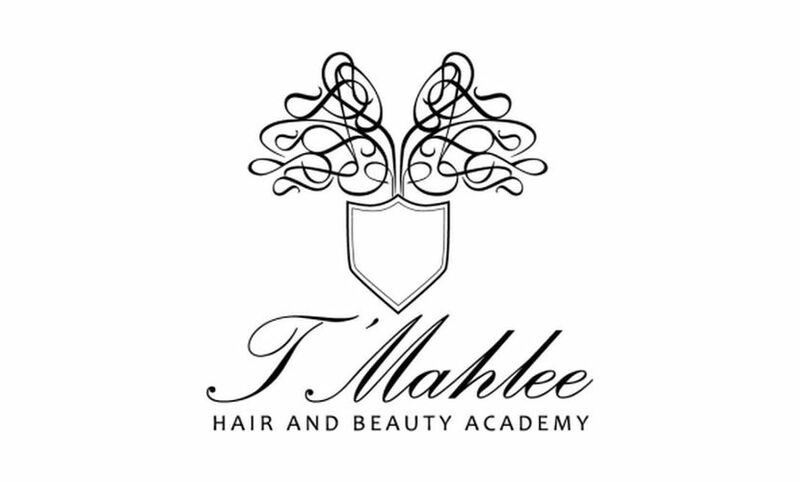 T’Mahlee Hair and Beauty Academy the brain child of the founder and Director Carol Anderson, who had the dream and vision to open an Academy in her home town of Sydenham South East London. T’Mahlee Hair and Beauty Academy are a VTCT approved working closely with local Job Centres, organisations and in partnerships delivering hair and beauty training. 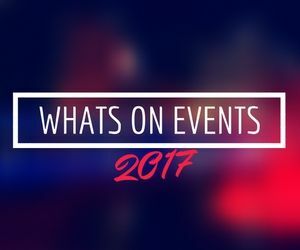 We provide quality training and support for young people in Sydenham and surrounding catchment areas. We are empathic to young people’s needs helping them gain VTCT, VRQ and City and Guilds qualifications, apprenticeships, work experience and employment within the hair and beauty industry. As a learner we welcome you into our friendly and encouraging working environment, providing you with exceptional and support. Learners are nurtured into a culture of achievement and are encouraged to develop their full potential. We openly encourage diversity and equality of opportunities and can help you get to where you want to be.